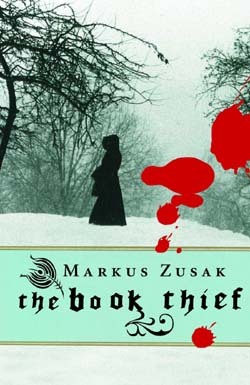 #3 -- Books I've Read, Places I've been. So for my English Class we need to read books. My teacher is pretty chill so he let's us read whatever we want, then we take a test and we get points. In our classroom, we have a corner where we have a library. All 7 bookshelves are covered with books. Each book has its own amount of points. We can choose any book, no matter if it's in class library, school library, or public library. But it must be in the quiz system. Classics worth a lot. For example, Jane Austen's Sense And Sensibility is 36 points. Young-Adult books are usually 9-12 points. By the end of each semester we must have at least 136 points. If you think it's easy, you are wrong. It is hard to keep up with homework and reading. Besides, if we have free time, we will probably end up napping. Most of us wake up 5:30AM-6:00AM to go to school at 7:36AM. We finish at 2:36, but we all are in groups/teams/organizations, so it is not unusual to see a large amount of students at 5 o'clock. I am not kidding, it is like during school hours. When I was a part of Mock Trial, we stayed until, like, 7-8PM. So the whole team looked like wrack, sometimes we wouldn't even come at all. So that basically happened to me on Thursday. I was too tired to wake up the next day. So yeah, I didn't go to school on Friday. I missed Chapter 26 Test in History Class. World War I test. Ho-ly mother, my teacher will kill me. Anyways, back to the point. We need Reading Counts! points in English Class. So, which books did I read during the First Semester? Just BTW moment. I was looking for the book cover. Look what I found. These covers seriously freaked me out. Holy Mother. The first one will give me a LOT of nightmares. Did not count: wasn't in the system. I didn't really read for RC points, but the book is brilliant. I skipped most of the part, but I LoVeD it. I generally love The Hunger Games. I cannot wait until The Mockngjay comes out. Did you see the cover for the last book? It is beautiful, yes, but I think it is kind of out of the trilogy. I mean, the first book was black, second was red, and the third.... sky blue? Um........ no. Black and Red show this fearless, tauntless power of Catniss. Sky Blue is girly, baffoon crap. Get this sh8t straight, Scholastic. That't why I love Penguin and Little Brown. They keep it right and simple. But Penguin's books are expensive. My Jane Austen collection is Penguin. THOUGH IT WAS SO WORTH $16.99 EACH >.< Little Brown published Twilight Saga and it kept the book covers in the same style. I sent you a great and deep bow, Little Brown Company. 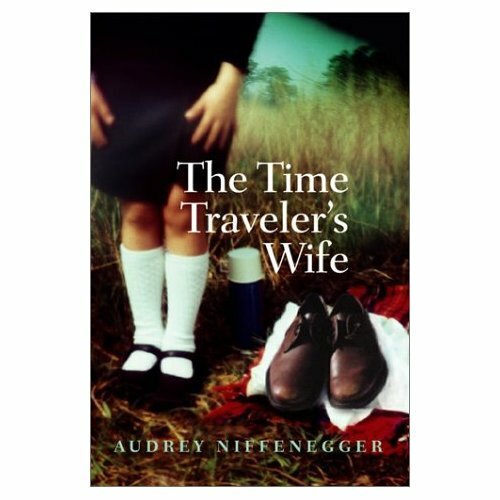 ME: I'm on page 300 for Time Traveler's Wife. Its really good, but disturbing at some parts. ANTHONY: ...said the one who almost had a heart attack during "Bruno". 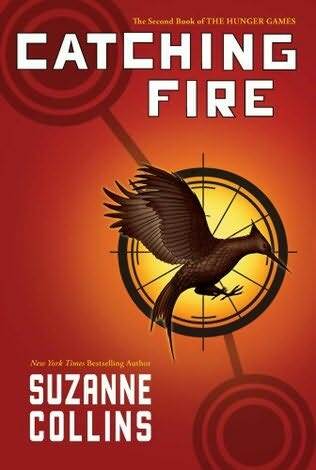 The book was deep, great beginning, amazing storyplot... fucked up ending. Words cannot describe the greatness of this book. Yes, it had those scenes, too, but this book is a great deal. A young girl from a poor family is sold to a Geisha house for her beauty and amazing eyes, while her older sister was sold to a Prostitute house. She unsuccessfully tries to run away with her sister, but ends up falling from a roof and breaking a hand/leg (? I don't remember what she broke >.<) The owner of her Geisha house decides to stop her schooling and poor girl becomes a servant to the only geisha in the house, who truly hates her and malign about her. But she is not alone - another girl, Pumpkin, is in teaching for becoming geisha, so it's not that bad. (did you notice how I didn't say the girl's name? Yeah, I forgot it. let me google. Sayuri is her name.) So Sayuri is all depressed when she finds out that her dad who sold her to geisha house because their mother was dying of cancer also died, so now Sayuri feels all alone because her parents are dead and her sister is who-knows-where. And on the bridge, while she was crying, a man approached her and showed a great deal of kindness. He gave her money for the ice cream, blahblahblah. So now she wants to become a great Geisha and serve him and only him. THE END. Not really. Like, 30 years later she does become his personal geisha. Do I have to go on about this book, or everyone knows? Good. I read it only because I was too upset about Mock Trial's loss, so I just read what I wanted and knew. Easy 29 points. My brain got massaged. SUMMIT ENTERTAINMENT, YOU DISAPPOINTED ME. First you fired the Victoria, now you keep me sitting here, all impatient. Shame On You. That is basically it. My reading points saved my booty during the final. I did poorly on my final because it is basically a vocabulary test with 150 words. I have been in America for two years, OF COURCE I would fail my VOCABULARY final! I got like 104/150. Yes, it is a fail. So I finished my first semester of English with..... get ready..... 90.0 Percent, suckahs!!!! A perfect A------. But Hey, It is still an A! My friend called me the luckiest mother$&%ker. She got 89.8% Elll Oh Elll. single nomination if it won't go to Avatar. 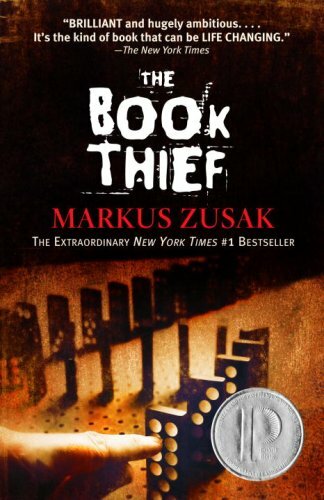 Reading The Book Thief WAS pretty much the best choice you ever made. Holy crap you have soooo much more work than me...and you start school twenty minutes earlier...if you ignore the timezone thing. 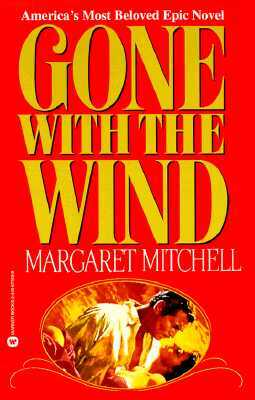 You read Gone With The Wind? WHOA!!! !